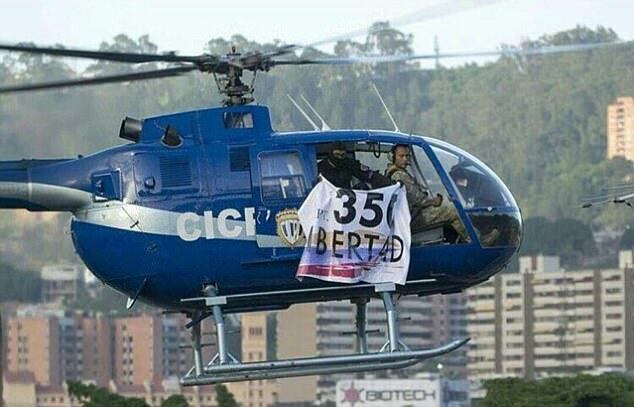 Venezuela's Supreme Court has been attacked by grenades dropped from a helicopter in what President Nicolás Maduro called a "terrorist attack". Footage on social media shows a police helicopter circling over the city before shots and a loud bang are heard. The police officer said to have piloted the stolen aircraft issued a statement denouncing the "criminal government". His whereabouts are unknown. It comes after mass protests against the political and economic crisis. 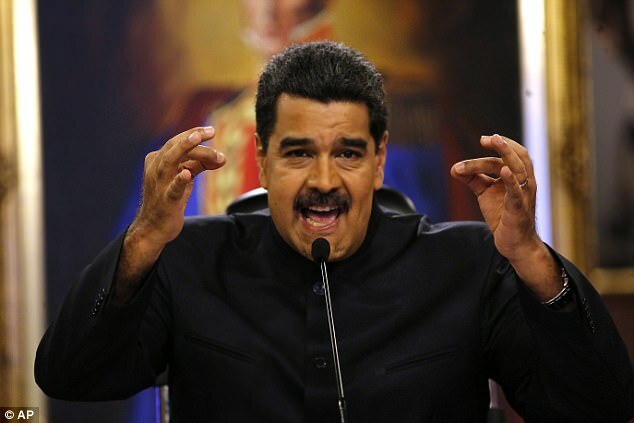 The Supreme Court is regularly criticised by the Venezuelan opposition for its rulings which bolster Mr Maduro's hold on power. 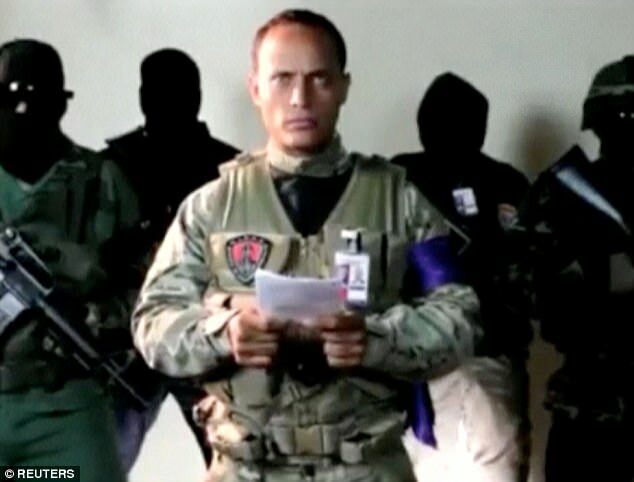 In an address from the presidential palace, President Maduro said the helicopter had flown over the Supreme Court and also the justice and interior ministries. Officials quoted by Reuters news agency said four grenades were dropped on the court and 15 shots had been fired at the interior ministry. 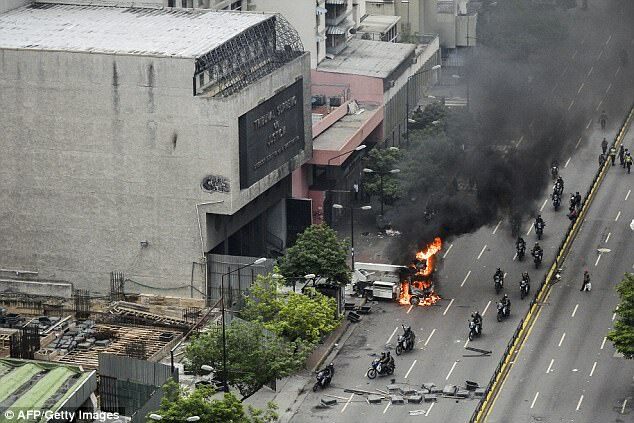 No injuries were reported but Mr Maduro said "a social event" had been taking place at the Supreme Court and the attack could have caused "dozens of deaths". One of the grenades failed to detonate, he added.